The Beach Boys’ critically-acclaimed album Pet Sounds turns 50 this year. 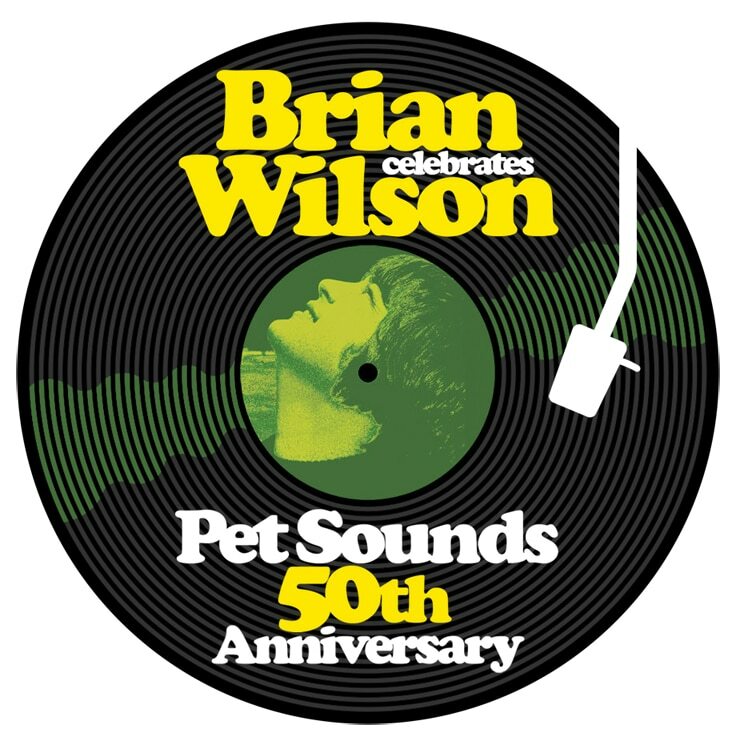 To commemorate the occasion, Capitol/UMe will release Pet Sounds (50th Anniversary Edition) on June 10. The album will be released in several variations including a 4-CD/Blu-ray audio collector’s edition (remastered original album in stereo and mono, plus hi-res stereo, mono, instrumental and 5.1 surround mixes, session outtakes, alternate mixes and previously unreleased live recordings), a 2-CD and digital deluxe edition (the remastered album in stereo and mono with highlights from the collector’s edition’s additional tracks) and remastered, 180-gram LP editions of the album in mono and stereo with the original artwork. In addition to the reissue, Brian Wilson will perform the album in its entirety during his 88-date world tour this year. Wilson and his band are joined by former bandmates Al Jardine and Blondie Chaplin.